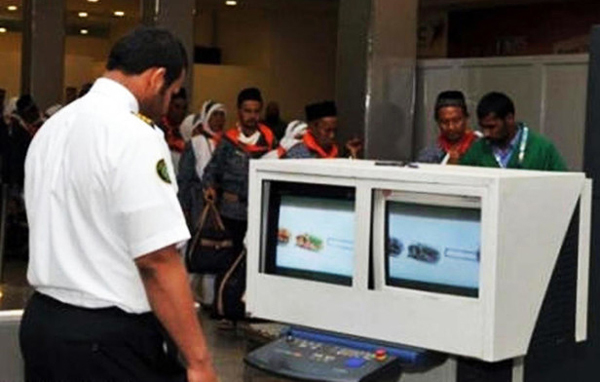 Dhaka, Bangladesh (BBN)– The Kingdom of Saudi Arabia (KSA) has introduced new customs rules asking travellers to submit declarations to the customs authority if they carry goods or currencies equivalent to or more than 60,000 Saudi Riyals. The central bank of Bangladesh has communicated the new Saudi rules to all authorised dealer (AD) banks of foreign exchange in Bangladesh, directing them to inform their customers travelling to/from the KSA to avoid any penalty. 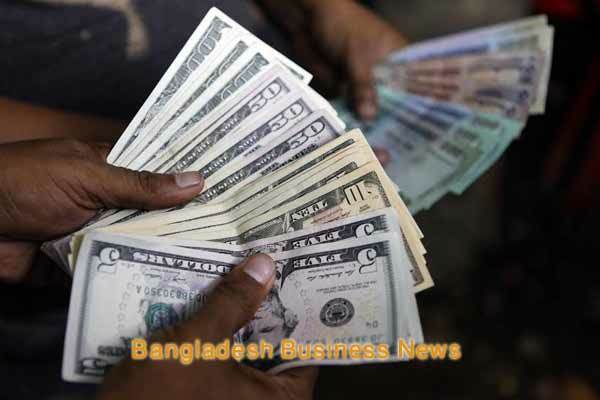 “However, entitlements of foreign exchange for travelling to the KSA on various grounds by Bangladeshi nationals as enumerated in Guidelines for Foreign Exchange Transactions-2018, Volume 1 and subsequent circulars/circular letters shall remain unchanged,” the Bangladesh Bank (BB), the country’s central bank, said in a notification on Sunday. It also said the rules and regulations require all travellers arriving in or departing from the KSA to submit declarations to the Saudi Customs Authority if they carry goods such as cash money, financial instruments, gold bullions, precious metals, stones or jewellery equivalent to or more than 60,000 Saudi Riyals, according to the notification. 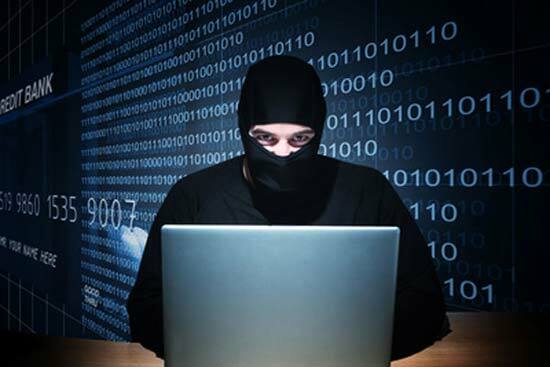 Talking to the BBN, a BB senior official said the central bank issued the circular in this connection to raise awareness among the people about the new customs rules of KSA to avoid any penalty.